At Paharpur, it is our mission to always be at the forefront of cooling technology. With extensive and thorough research we are able to devise the ideal solutions for our clients. As the world’s only manufacturers of the complete breadth of wet & dry cooling technology, we bring unparalleled expertise to every project and can provide solutions too all cooling challengeshly challenging projects the world over. Research and Development at Paharpur is an endless process of refinement and improvement. Every day we push the boundaries of engineering and manufacturing technology and applying it to our wide range of products. Every day is a quest for the new, the better and the more efficient. 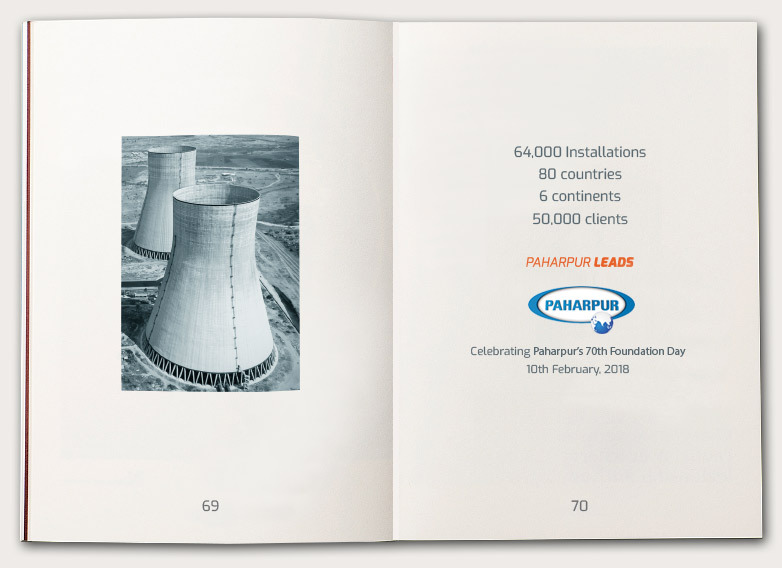 Over the last few decades, Paharpur has spearheaded research in the cooling tower industry, introducing many design improvements and technologies. All parts and components are designed, produced and built in our facilities, complete manufacturing control gives us complete control over our quality. 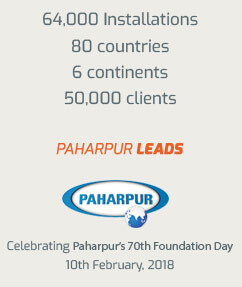 When you do business with Paharpur, you can be sure that what you get is the result of decades of non-stop improvements to design and manufacturing- you can be sure that you are getting the best.